RETRO KIMMER'S BLOG: 70'S BAND AMERICA HOLIDAY HARMONY NEW LP RELEASED WORLDWIDE! 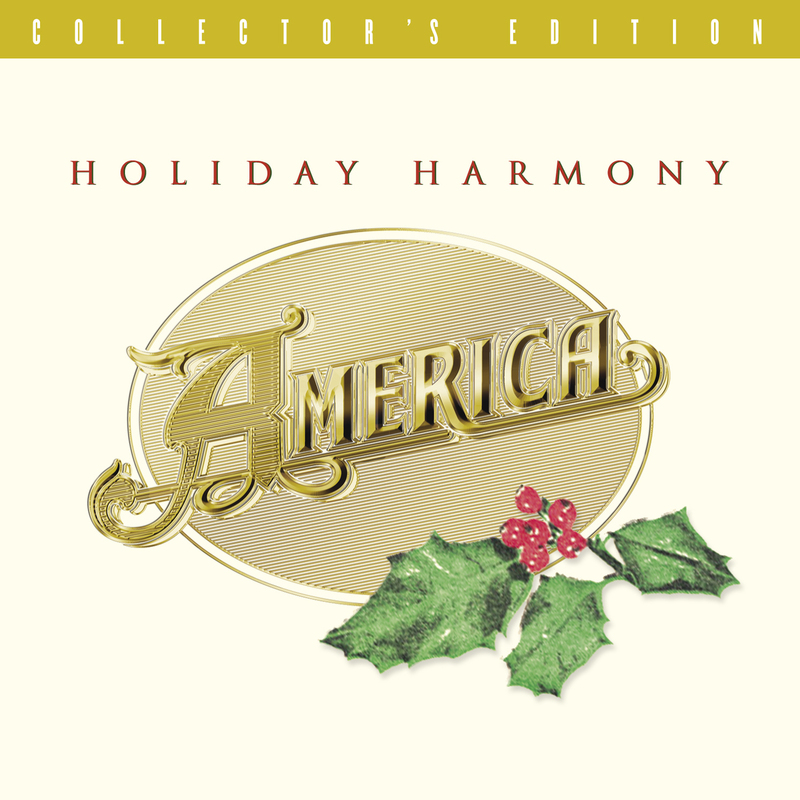 70'S BAND AMERICA HOLIDAY HARMONY NEW LP RELEASED WORLDWIDE! Seventies Hitmakers America's Christmas Album “Holiday Harmony” Released Worldwide! London - Remember the seventies, when the charts were filled with classic songs such as “A Horse With No Name”? Now Gonzo Multimedia has released worldwide the Christmas album from the band who had that international hit, America, featuring ten familiar Christmas songs and three original songs. With Andrew Gold (another name from the seventies) as producer and multi-instrumentalist, fans of seventies pop music will enjoy this. The set opens with “Winter Wonderland,” which even reminds us of their biggest hit with its arrangement. Other tracks here also provide reminders of their hits. America became a global household name and paved the way with an impressive string of hits following the success of their first #1 single. Forty plus years later, these friends are still making music together, touring the world and thrilling audiences with their timeless sound. From their formative years, America has been a band capable of transcending borders with its uplifting music and positive message. 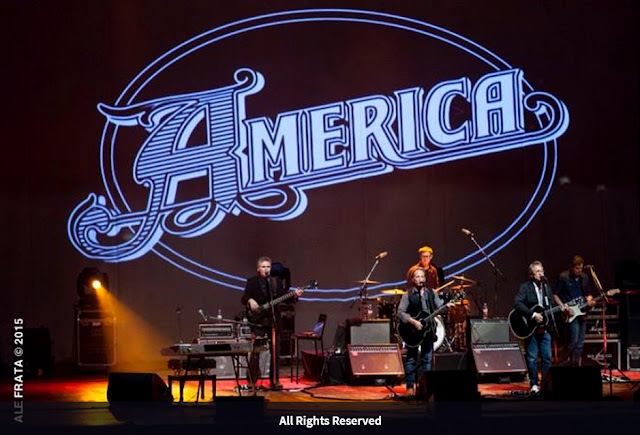 Embracing a rainbow of divergent cultures, America's audiences continue to grow, comprising a loyal legion of first, second and third generation fans, all bearing testament to the group's enduring appeal. “I think that the ingredients of the America sound are the basic fundamentals that translate internationally,” explains Beckley. “The Italians are huge fans of dance music, but they also love a ballad - they're romantic at heart. It's the same in the Far East. If you enjoy America's seventies classic hits, you will love America's “Holiday Harmony.” As a Christmas album alone, it is undoubtedly one of the very best.